What exhibits will be showcased at Windoor Expo? Click to view the latest 2019 Exhibitor List. What facilities does a Standard Booth include? Is Windoor Expo an international expo? Where the international buyers come from? 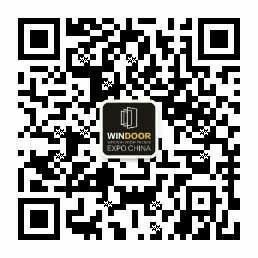 Windoor Expo is an exhibition with both international exhibitors and visitors. In 2018, the expo gathered 27 overseas exhibitors and 5,427 person-time overseas visitors. Top 10 overseas buyers were from: Australia, Hong Kong SAR, India, Indonesia, Malaysia, Singapore, Taiwan, Thailand, the U.S. and Vietnam. How to get the invitation letter to apply for China visa?